Posted by randydeutsch in Ambiguity, career, change, employment, management, problem solving. There are so many things I have learned over the years from working alongside emerging professionals (EPs), it’s hard to know where to begin. Recognizing that it is artificial and arbitrary to clump any demographic into a group, generally speaking, EPs bring a lot more than energy and imagination to the table. Emerging professionals have a lot to offer firm leaders. That is, if firm leaders would only take notice. 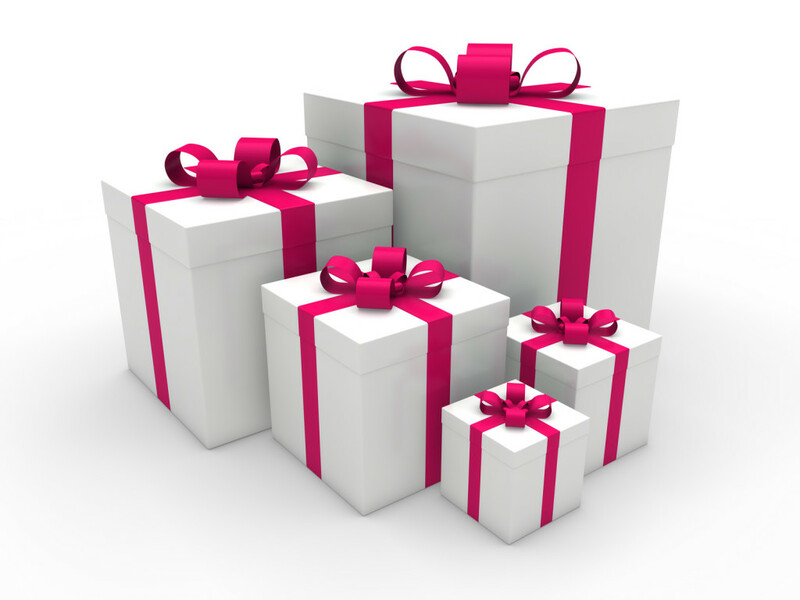 What gifts can EPs offer more senior architects and firm leaders? EPs can help cynical, skeptical and burned-out architects to care again. To care about people: building owners, users, neighbors, constituents. They may not always express it, but firm leaders who deal with clients, legal and insurance matters often need your enthusiasm and interest in the work you’re doing to remind them why they stay in the game – and why they’re in the game to begin with. You remind them of who they once were – and soon hope to return to being. You’re the thread to their former selves. But as in broad knowledge and deep expertise. EPs, curious types, certainly bring their range of interests to the office. Absolutely. Though not the old school form of expertise – acquired slowly over time. EPs are social learners so if they don’t know something, they know where to find it. EPs recognize that things change so quickly in our industry that to dig deep into any one area can be a death knell for an upstart career in architecture. And, over time, with experience on a range of projects, they do acquire deeper learning in a variety of areas. EPs can help senior architects see the value in their becoming more T-shaped, less pigeon-holed into one task, skill-set or area. But as importantly, firm leaders need to hire T-shaped practitioners – because things do evolve so quickly – not word-for-word matches to their job ad specs. And who better than EPs to serve as examples of the new model for firm hires. EPs – compared with more seasoned architects – are fluid, flexible and nimble. And so, they inspire normally risk-averse architects to invite change. To not be afraid of it. Never satisfied with the status quo, EPs know we – as a team, firm, profession, industry or planet – can do better. And won’t settle for less. EPs hear what they are asked to do – and if they’re smart – they do it. Often something even better. Something we hadn’t considered. We, in management, are counting on EPs to do this – even if we don’t explicitly ask for it. Especially if we don’t explicitly ask for it. It shows that you listened – then offered an improvement that no one else had considered. Yes, if we decide not to go with your idea, we hate having to say no. So don’t make me say no. Make your idea so intelligent, well thought-out, compelling and great that we have to say yes! Change is a gift you give us. We make a promise to ourselves – and our profession – every year to innovate more. Sometimes innovation gets lost among more bottom line goals. Whether from naïveté or boldness, EPs can help seasoned architects to be more technologically courageous. They don’t know to be frightened, to be afraid of risk. When a senior architect walks by your monitor and says “how is that going to stand up?” – trust me – there’s a way to make it stand up. We are grateful you tried to do something that we would have shied away from. If it’s a worthy idea, we’ll help find a way to get it to stand up. Thank you for attempting to do something with architecture that we are now sometimes too afraid to try ourselves. Meaning is one of the greatest gifts EPs give to seasoned architects. Not only do EPs expect their work to be meaningful, but by their giving importance to work/life balance, they remind Boomers (some still single or divorced) that placing work first before all else is not the only – or best – option. We may complain that EPs should have a more singular focus on architecture. But the truth is, you have the answer, not us. You have your values in the right place, not us. If only we learned that lesson sooner! EPs are all about adding meaning. For their work to be meaningful. For finding shortcuts and templates to minimize the busy work and maximize what is important to them. Like using your core competencies for a greater portion of each day. Using your brains, not just your fingers. When making payroll, meeting clients demands, is now front and center. Meaning takes a back seat. Then you send us a link to a film about another firm – one that places meaning first – and our eyes well up. We know we can do more and be more. And we have you, EPs, to thank for reminding us. Now, let’s turn this around. Naturally, EPs aren’t doing all the giving. They must be getting something in return. So what, besides a paycheck, warm Aeron chair and beer Fridays can architects and firm leaders offer EPs? Here are 5 Gifts Emerging Professionals Receive from Seasoned Architects. Architects see the big picture. Emerging professionals sometimes need help seeing the forest from the trees. EPs (rightfully) don’t trust forests – or long-term plans. EPs become long-term employees, for example, not by making 20-year commitments but by showing up one day at a time. EPs have a hard time seeing where it’s all leading. Architects recognize time horizons and building cycles. I’ll never forget when a senior architect told me, years ago, that hotels and hospitality have a seven-year boom/bust cycle. Put that in your iCal. Firm leaders can help EPs see the big picture – and have a responsibility to do so. And architecture is filled with uncertainty. Will the client accept and support the design direction? Will neighbors and constituents vote in favor of the building’s height? Will the developer be able to get a loan so the project can move forward? If you’re thinking piece of cake, you’ve been at the game a while. Not everyone has the perspective you have. Just don’t make it sound patronizing, condescending, or like old wise architect speaks! Architects are comfortable with ambiguity and uncertainty. Senior architects have the perspective and experience to see individual acts in a larger context. Because they see the big picture, they have an easier time helping to keep things whole. Firm leaders can show EPs how their seemingly isolated, individual decisions can impact the bigger picture. And how everything in architecture can be thought of in terms of flows. Seasoned architects don’t complete tasks sequentially. You would think that the multitasking generation would do this as well. Due to their experience and perspective, architects know they can look at assignments from many vantages simultaneously. Think of architect Cesar Pelli who could think through every pro and con in his head, anticipating every consequence for any course of action, then make a decision. Call it an ability or insight, this is a gift that senior architects can share with EPs. Architects know that every decision – every architectural act – is a combination of art and science. They may come across as conservative, gravity-bound and risk-averse. The reality is (there they go with reality again! )– we balance art with science every time we venture into making architecture. As boring as it may appear, architects know your brilliant idea won’t mean a thing if it can’t stand up, hold water, shed water and be accessed, serviced and maintained. I’m always learning from the emerging professionals. They seem to teach me more than I teach them! Does this match your experience? Do you see any missing? Which – if any – would you change or add to? Let us know by leaving a comment. Thanks!